Mix four colors to create various nuances. The pink, yellow and cool colors create a natural brightness, and the sheer colors create an elegant shine. 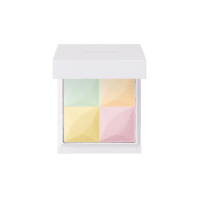 These shading colors have soft colors that blend into your skin. 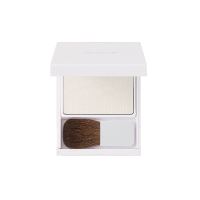 Creates natural contours and a sharper face line. 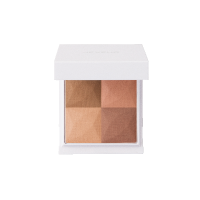 The effect of light brightens your face and adds contours. The elegant and natural shine that looks like it’s coming from inside your skin is very attractive. 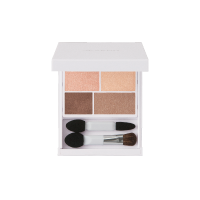 Can be applied firmly to eyelids and maintains long-lasting, bright colors as you see them in the package. 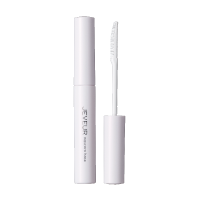 The emollient oil prevents dryness around your eyes. 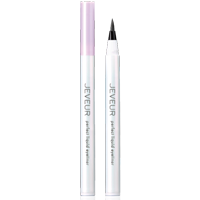 The rich color allows you to draw bold and shiny lines all the way to the corner of your eyes. It can be easily removed using warm water, so it does not put any burden on your eyelids. A pencil type that applies smoothly, creating thick colors in one stroke. Use the tip to rub out the lines for an easy natural look. Prevents running and smearing. This comb-type mascara cares for lashes while separating them. The mascara can be easily applied and the curls last for many hours. 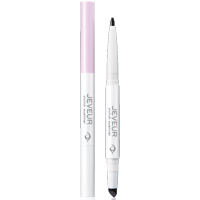 Creates long and refined, impactful lashes. 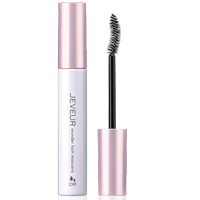 This mascara can withstand sweat and tears, and will not run even after for many hours. It is gentle on your lashes and can be removed with warm water. Light and easy to apply. 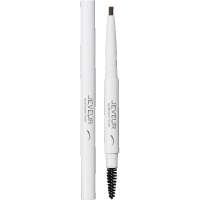 The lead is oval shaped so you can switch between the wide and thin sides to draw detailed lines or softer brows. 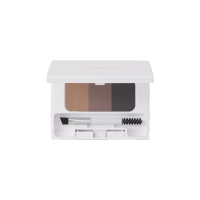 The smooth touch fits your eyebrows with this eyebrow powder that does not easily smear. You can adjust the color to match the color of your hair and eyebrows.